Member of the EU Open Education Europa. 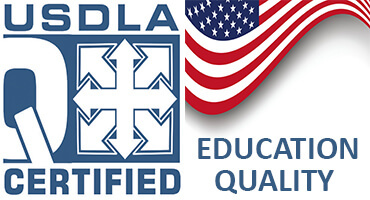 Member of the USDLA - United States Distance Learning Association. > Member of ODAEE - Organización de las Américas para la Excelencia Educativa. Member of the IARC - International Accreditation & Recognition Council. Great Bircham, Norfolk, UK - Not for student services. Dedicated to the lineage of the Bircham family and ancestors. 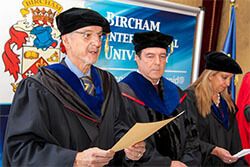 Click here to read the story of Prof. Dr. Sir Deric Bircham and the foundation of Bircham International University. 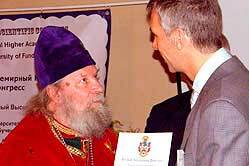 Member of ESREA - European Society for Research on the Education of Adults. 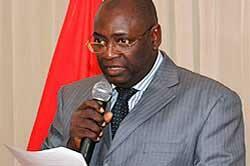 You may see all BIU offices at BIU World Network. 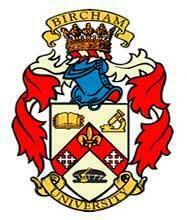 Bircham International University Inc. is established and registered as a 501c3 non-profit organization in the State of Delaware, USA with the Registry number 001051898-3169257 with the purpose of providing higher education and degrees. 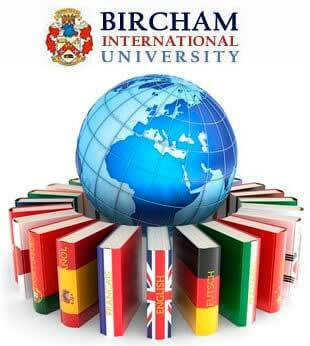 The Official Companies Registrar of Madrid, Spain also incorporates Bircham International University S.L. 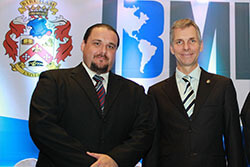 as a private non-formal provider of higher education.BIU registry: "folio 75 y siguientes del tomo 15568, hoja M-262038". 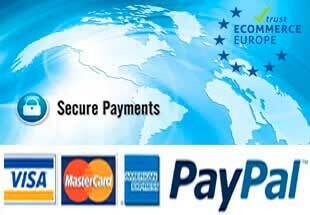 By contacting Bircham International University by any of the communication means provided at this web you authorise the use of the data that you provide according to the terms stated in the PRIVACY DATA PROTECTION policy and in compliance with the pertinent legal regulations.